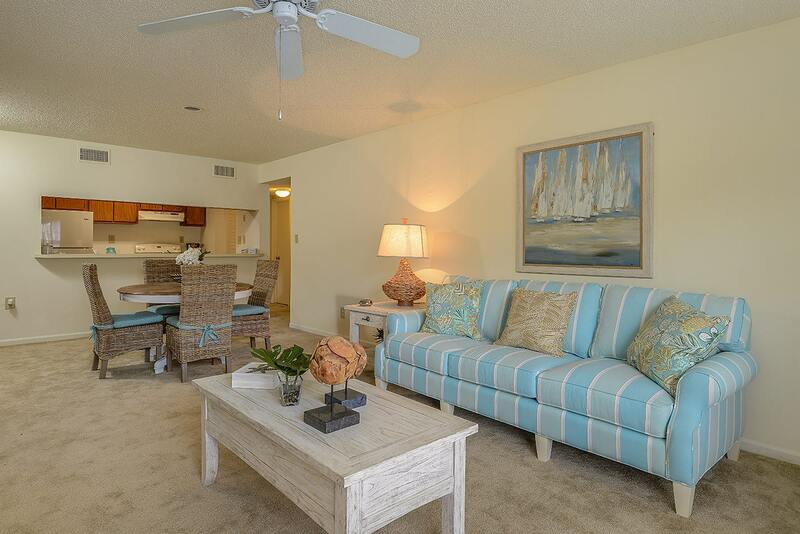 Nestled in the quaint city of Melbourne awaits the community of Plantation Club at Suntree. 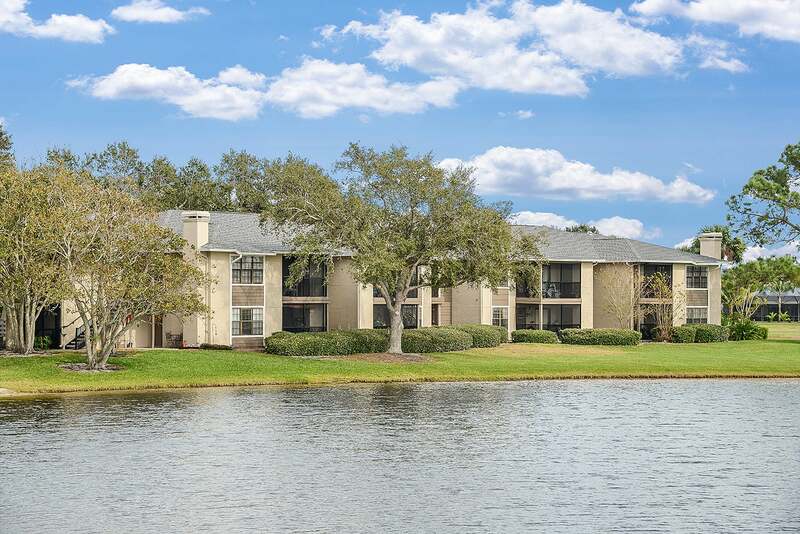 Set against beautiful surroundings, Plantation Club at Suntree apartments are the perfect choice for those who enjoy a location that allows them to be close to it all. Our ideal location places you within close proximity to shopping and fine dining. Plantation Club at Suntree also provides easy access to freeways for all your commuting needs. State-of-the-Art Fitness Center, Access to Public Transportation, Picnic Area with BBQ, Shimmering Swimming Pools, Clubhouse, Tennis Courts, Dishwasher, Washer/Dryer Hookups, Carpeted Floors, Garbage Disposal, Breakfast Bar, Central Air/Heating, Cable Ready.